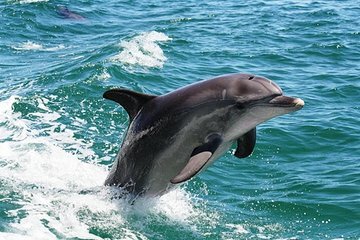 Animal lovers will enjoy this half-day dolphin-watching tour along the Mandurah canals. The area is a natural habitat for bottle-nose dolphins, and there's a good chance of seeing the animals swimming and playing not far from your boat. Learn about the dolphins and the Mandurah area from the on-board commentary. Both kids and adults will love this tour.